You must have seen a lot of stationary related to a single organization or company. These stationary ranges from a small business card to a massive banner that you see hanging on the national highway. 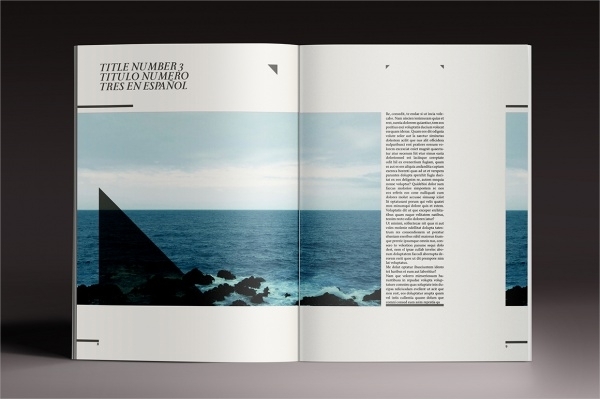 Another use of the stationary is to design a magazine, which might be somewhat similar to a multi-page brochure. You can also see News Magazines. 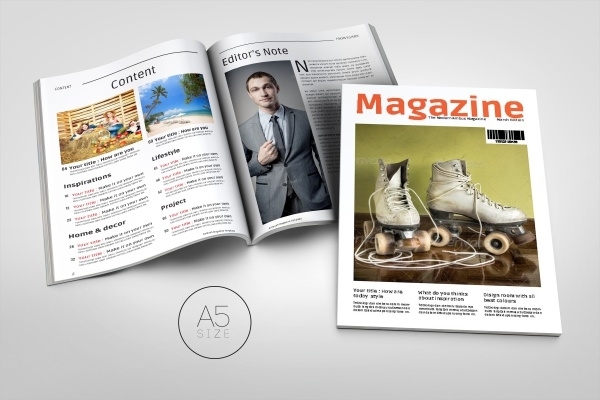 So in case you are working on a magazine design and layout, it would be highly recommended to go through the below-mentioned magazine templates and mockups. These designs will let you design and create results in the form of an IT professional magazine or designs for professional beauty, nails and spa industries, which you can find in abundance in your locality. So check out these designs, wherein these are certain premium designs that you can even download as a professional PSD magazine and edit as per your, or your client requirements. You can also see Health Magazines. Here is a screenshot of a web page displayed on a handheld device. 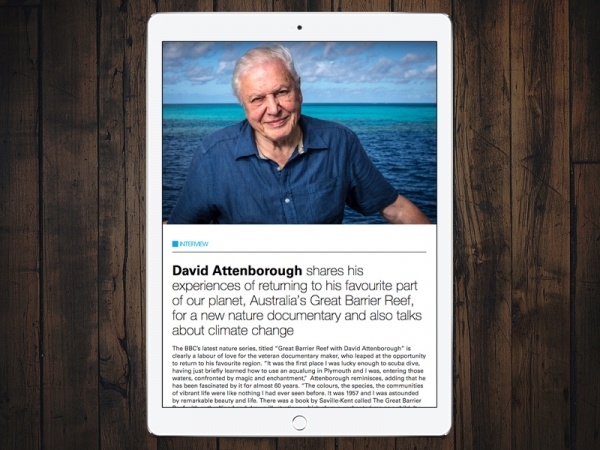 The screenshot shows the layout of the marine professional magazine application. Use this as a reference for your future web and print designs. You can also see Fitness Magazines. 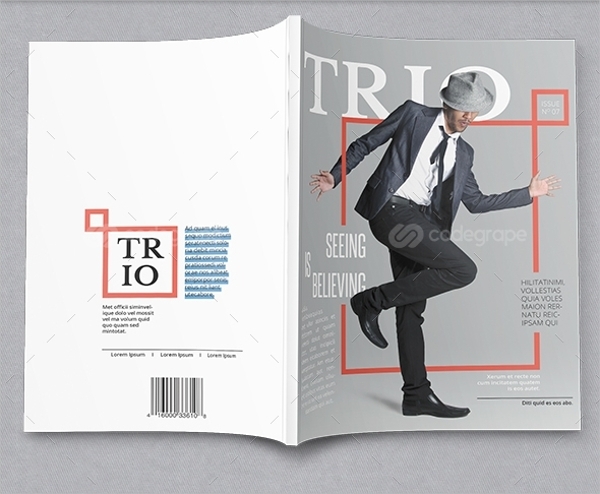 Here is a design template that you can use for creating a food magazine. The template is available as an editable InDesign file set in A4 size and includes 9 preset styles for paragraph styling. 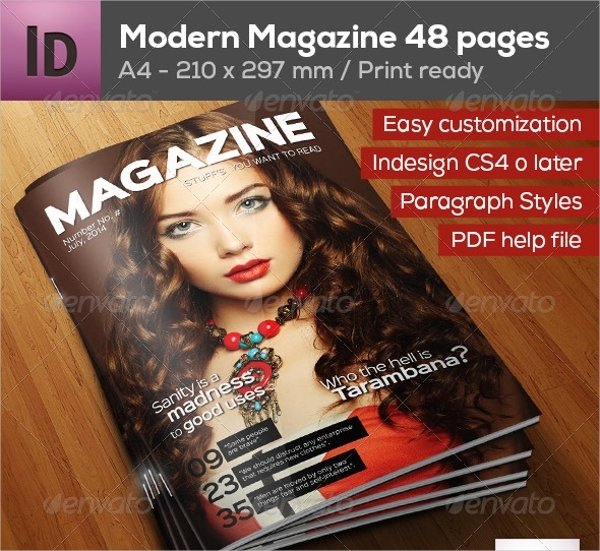 Here is a modern and easily customizable magazine design in InDesign. 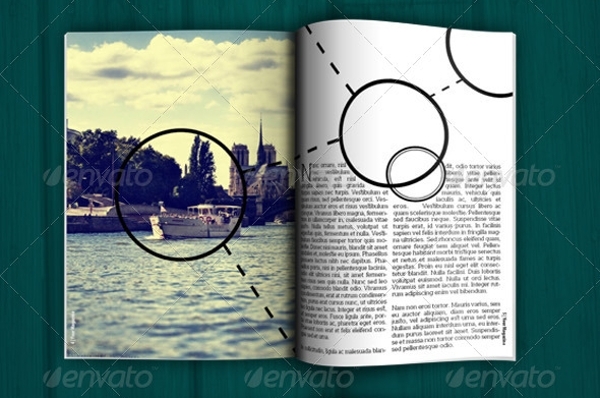 The template is set at A4 size and provides easy customization of the total of 48 pages layouts. Check out this design by Luuqas Design that is a premium template for a magazine or a brochure design with 20 pages in a size of 200 x 280 mm, along with bleeds of 5 mm on each side. Here is another professional magazine design that would be really great for photographers to display their work and turn it into a portfolio magazine showing off your camera and post processing skills. This is a magazine template called Womanizer. The design is set in print ready CMYK colors and a resolution of 300 dpi. The size of the design is A4 and is available as a downloadable InDesign file. 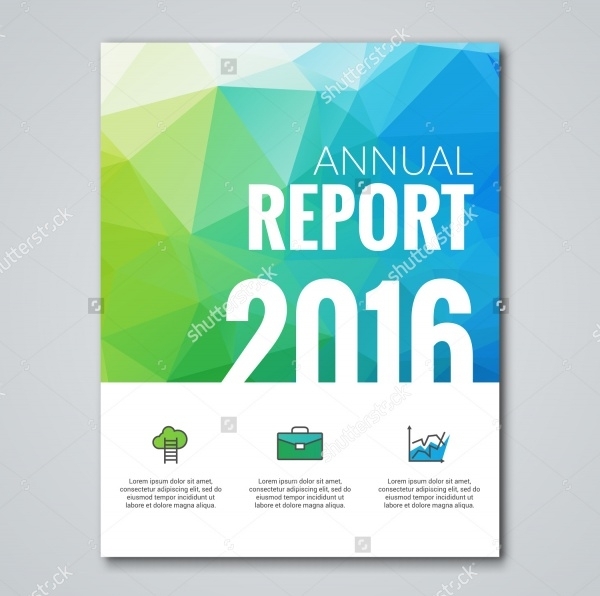 Add some taste of geometry to the cover design for your magazine just like this stock vector illustration that uses the info-graphic background for the annual report magazine. Here is another magazine design template set in A4 size and contains the design for 28 pages, all set in CMYK colors and 300 dpi resolution. The design is completely organized allowing you to play around with the images,, text and the color. Keep your magazine design clean and sober with this minimal magazine design for your fashion client. 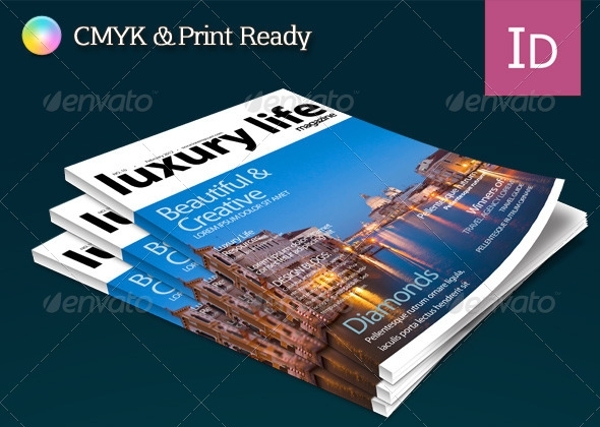 In the link mentioned below, you will find another InDesign template that you can use for creating your travel magazine or the client who is looking for the same. Check out this modern design that not just works on the layout, but also uses amazing fonts and typefaces to add to the charm of the overall design. This is something which will add to your design values. Who doesn’t like a design with a touch of old school? 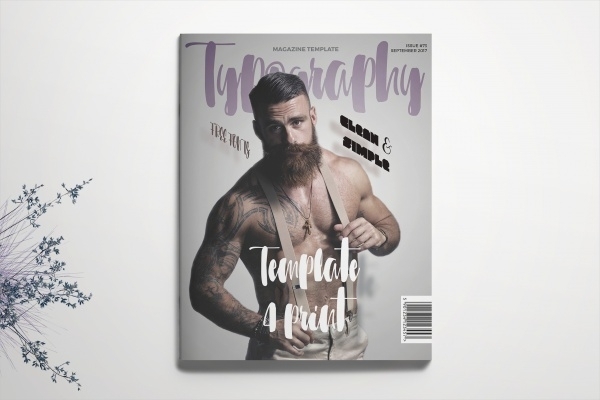 If this is something you are hoping for in your next magazine design, then this InDesign magazine template might be of great use. 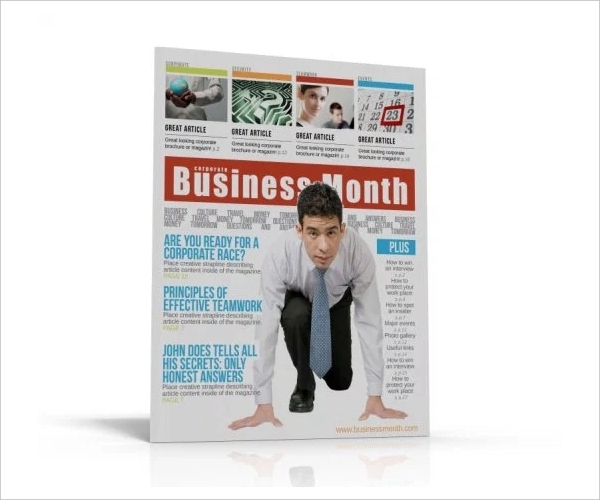 In this, link you will find a starter pack which has a basic layout for the magazine design in form of a downloadable InDesign file the with layout for 20 pages. 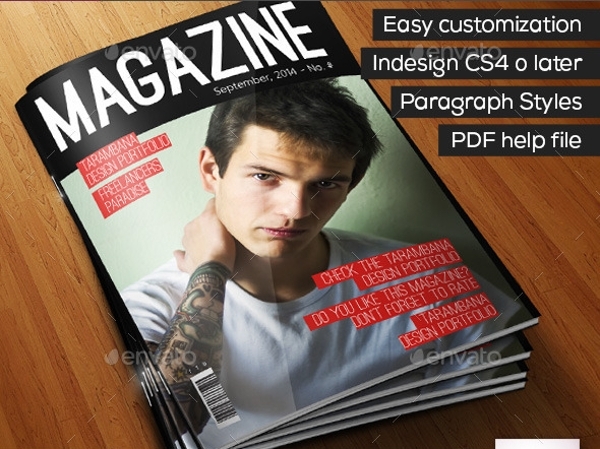 Here are premium designs for the cover page of a magazine that you can use and edit in either Photoshop or InDesign, depending upon your proficiency with these softwares. With these templates and mockups, you can now get a basic idea of the entire layout and the kind of content that goes into making a flawless magazine design. Because these templates are not specific to a given theme, the usage of these would find a much bigger category of ideas. 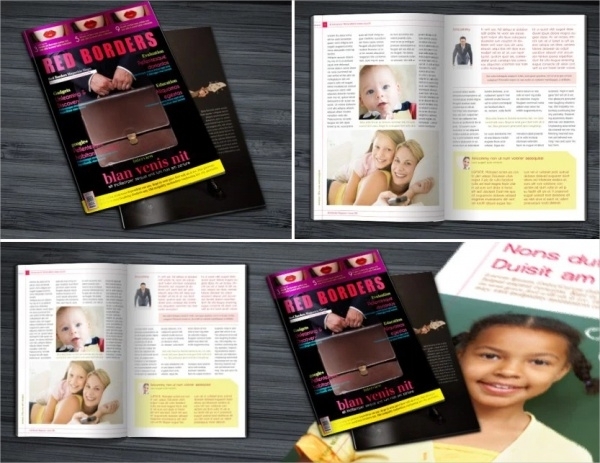 Having said that, there are also various designs that are specific to a theme, just like this another compilation of beauty magazine templates that you can browse through from the given link.